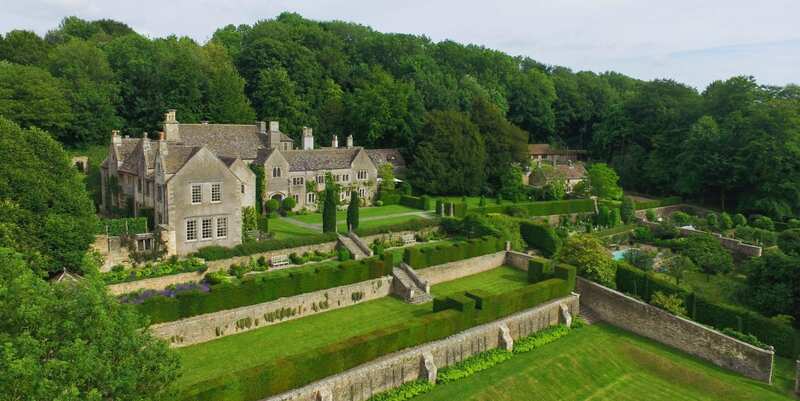 Little Sodbury Manor is a significant 600 year old Cotswold manor house and estate with medieval origins and Royal connections, a rare Cotswold gem ideal for entertaining on a grand scale or for an unforgettable country house party gathering with family or friends. A significant 500 year old Cotswold manor house with medieval origins and Royal connections, Little Sodbury is a rare Cotswold gem ideal for entertaining on a grand scale – or a warm and cosy step back into a somewhat simpler time full of atmosphere and abundant history – for an unforgettable country house party gathering of family or friends. 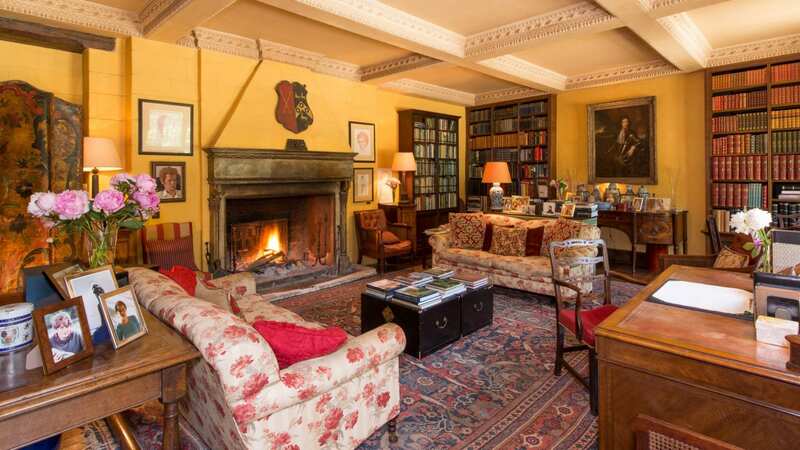 Set in 100 acres of gardens and woods, discreet and private at the end of a quietly grand drive, Little Sodbury Manor has voluminous entertaining space – centred around the magnificent medieval Great Hall that can dine up to 50 – plus three elegantly proportioned reception rooms plus private study. For entertainment there is a perfectly set heated outdoor swimming pool, a tennis court, bowling lawn, terraced gardens and romantic small boating pond; plus a full size billiard room. Perfect for a large family or friends group, or for a private event, Little Sodbury Manor wears her abundant age with grace and style and offers her guests the rare opportunity to immerse themselves in an atmosphere somewhat redolent of a bygone era. A warm and cosy environment yet set within a grand ‘theatre’, with plenty of creature comforts, including abundant hot water, with the services of an on-hand housekeeper and cook – who has her own separate accommodations – to look after the smaller needs of guests. But of course for more formal occasions and larger groups the services of a chef, or chefs, or a complete hospitality team are readily available. 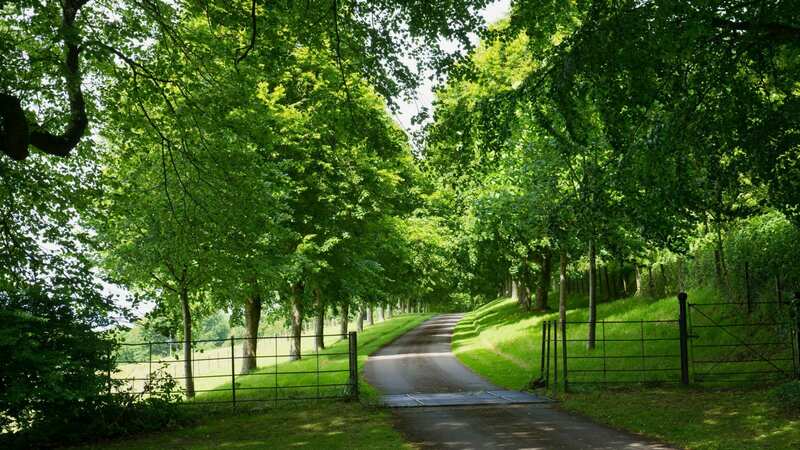 The manor is readily accessible from London, being only a short drive from the M4 with airports and rail stations within good proximity; yet peaceful and secluded. Little Sodbury Manor has an illustrious and fascinating history with intriguing links to British royalty spanning over 600 years. 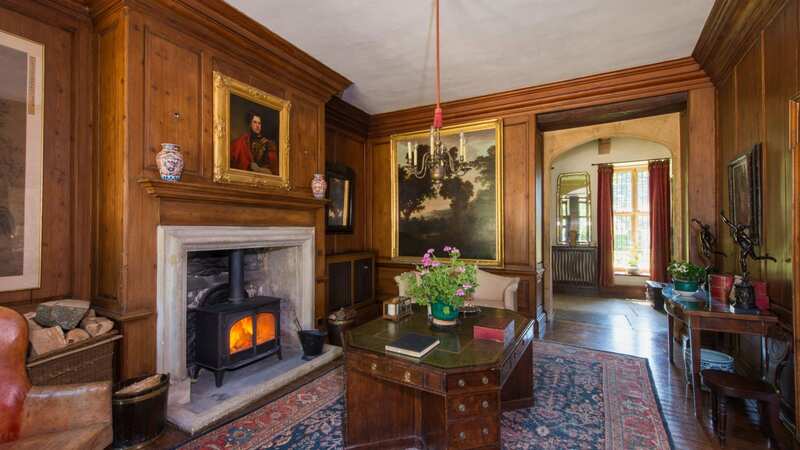 This fine stone built Cotswold Manor house has impressive medieval origins complimented by the elegance that comes with the architecture associated with the reign of Queen Anne. 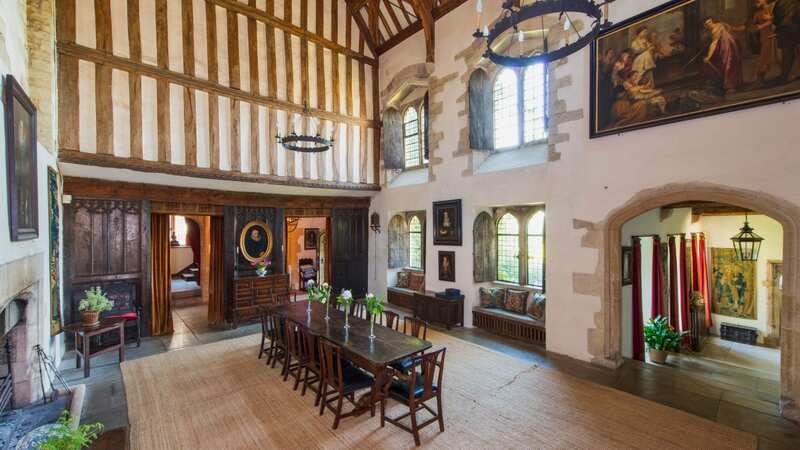 The earliest and perhaps the most notable of the many historical events that make up the fabric of this building is the tenureship of William Tyndale who was tutor to the children of Sir John Welsh in the early 1520’s. Tyndale, one of the most remarkable men of his age is believed to have begun here, the first translation of the bible into English. Some years later in 1535 King Henry VIII on a royal progress, visited his old friend Sir John at Little Sodbury Manor with his Queen, Anne Boleyn. 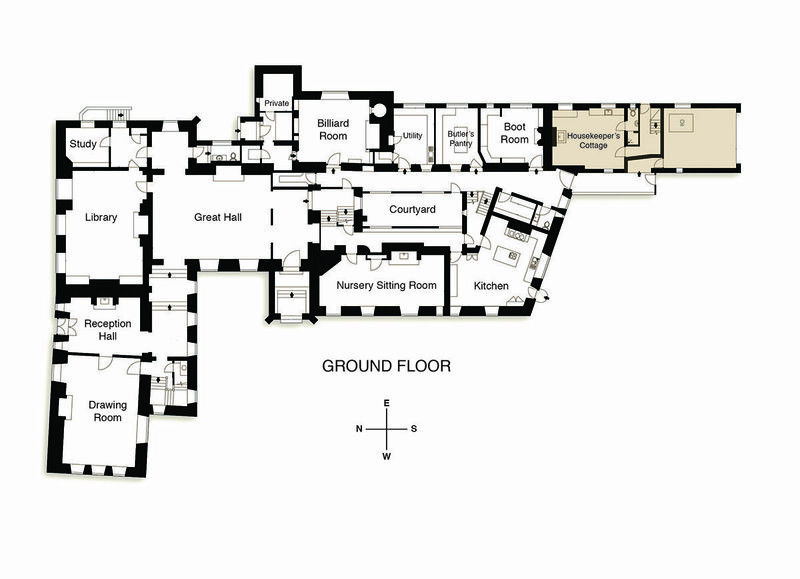 As befitted such an occasion it is believed that a tournament was put on for their entertainment and the royal couple reputedly watched the entertainment from the Oriel window that to this day remains a important feature of the west elevation. 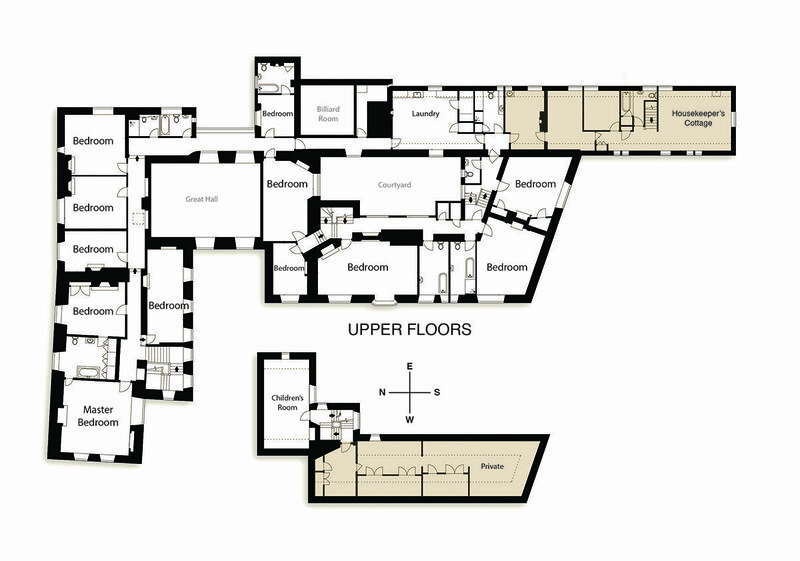 As one would expect of a house of this great age and stature, there have been many structural changes and improvements over the years, including a remodelling in the 1920’s by Sir Harold Brakspear, a renowned architect whose restoration works to Windsor Castle are amongst his most notable achievements.